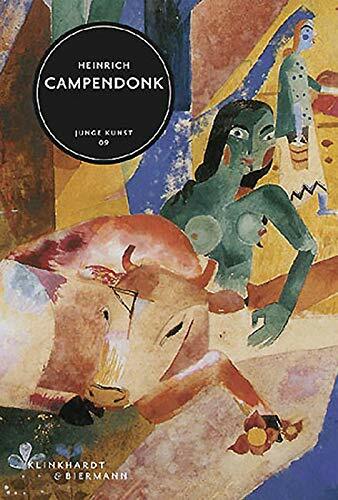 Heinrich Campendonk (3 November 1889 – 9 May 1957) was a German expressionist painter and printmaker. He was born in Krefeld. He was a member of the Der Blaue Reiter group, from 1911 to 1912. When the Nazi regime came to power in 1933, he was among the many modernists condemned as degenerate artists, and prohibited from exhibiting. He moved to the Netherlands, where he spent the rest of his life working at the Rijksakademie in Amsterdam, first teaching Decorative Art, printmaking and stained-glass, then as the Academy Director.